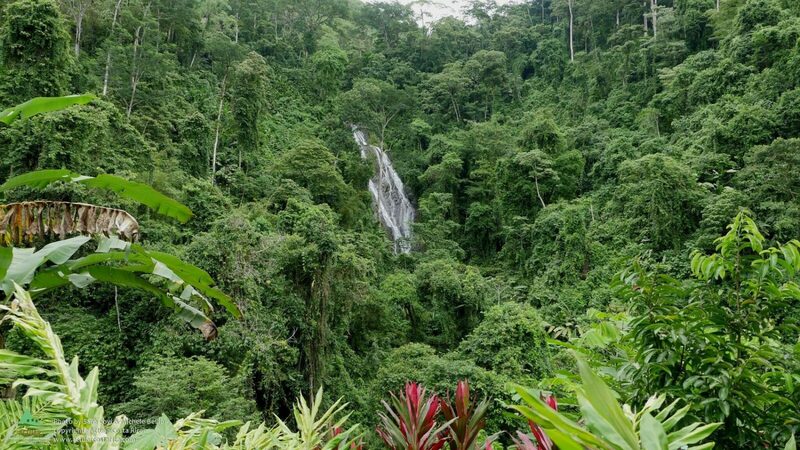 This itinerary offers you the chance to explore some of the most remote and beautiful areas of Costa Rica. 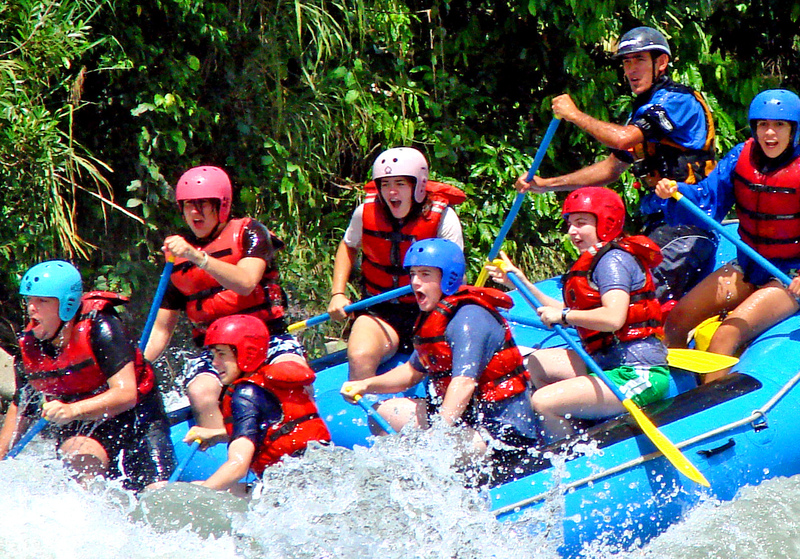 Starting with a 3 day rafting adventure into the wilds of the Pacuare rainforest, you then head to Manuel Antonio National Park, before adventuring off-road to stay with a local community, guardians of a beautiful reserve that is home to hidden waterfalls, stunning vistas and one of the most impressive hanging bridges in Costa Rica. To top it all off, spend 3 nights in the remote Osa region at the incredible Playa Nicuesa Lodge, which is surrounded by the rainforest and can only be reached by boat. Day 1: Arrive at the international airport of San José, where you will be met by one of our representatives and taken to your hotel. Depending on when you arrive, you may have time for a walking tour around the centre of town. Day 7: Today your bilingual guide will take you inland to the Los Campesinos reserve along dirt roads surrounded by pristine forest and rivers. At the village of Quebrada Arroyo, you will meet the former vanilla farmers that founded this reserve, who will introduce you to the village, the Vainilleros Association and their spectacular jungle home. 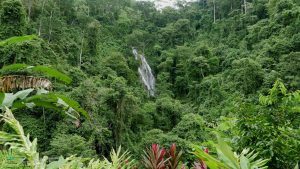 Then your local guide will take you for a walk on the Mirador El Pacifico Trail (approx 2.5 hours), sharing stories of his adventures in the forest and explaining the uses of native plants. Part of your journey will involve crossing a forested gorge by aerial tram, from where you can look out over the Rio Savegre Valley and the Pacific Coast.